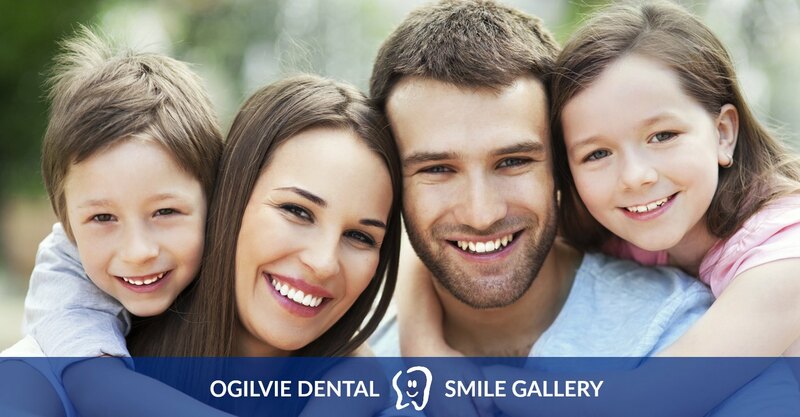 At Ogilvie Dental in Ottawa, we take great pride in helping our patients improve the health and appearance of their smiles. 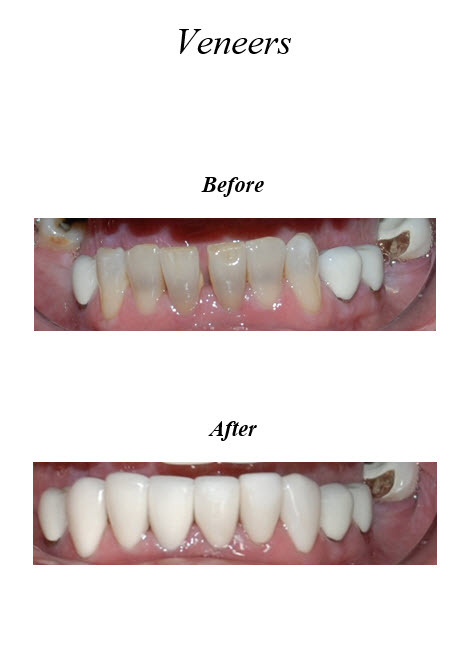 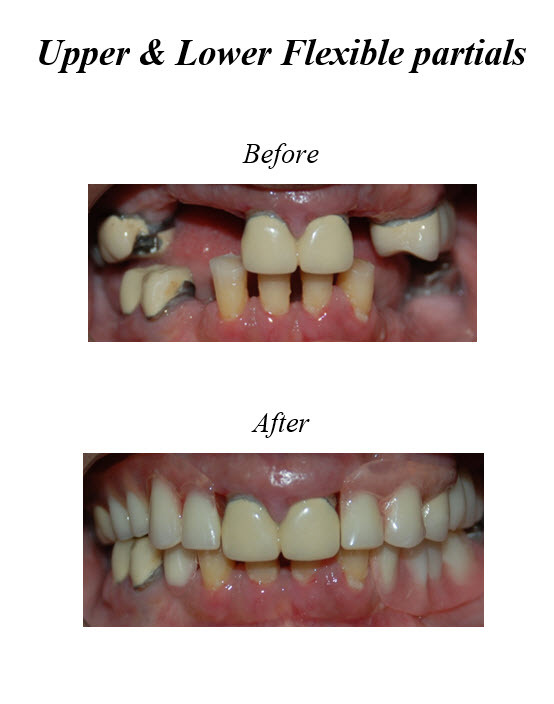 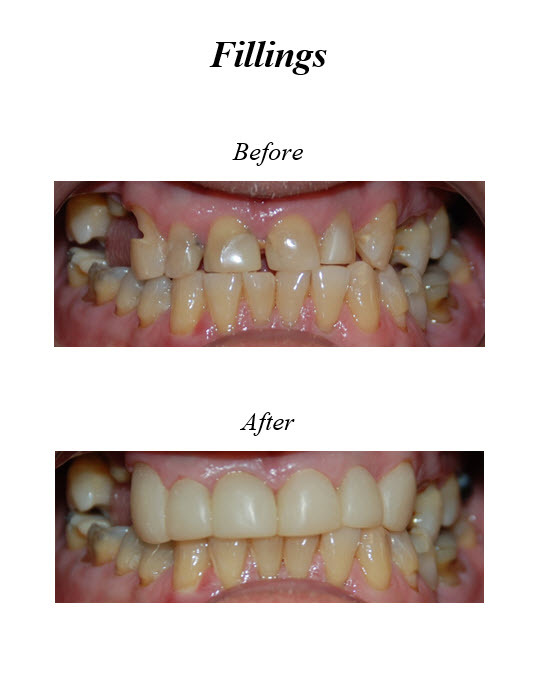 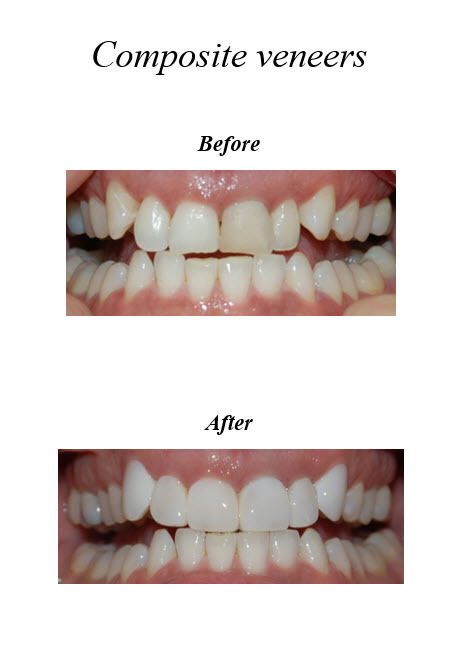 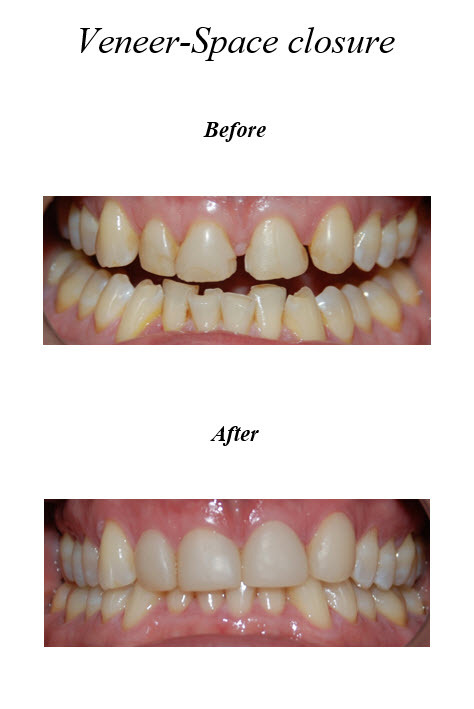 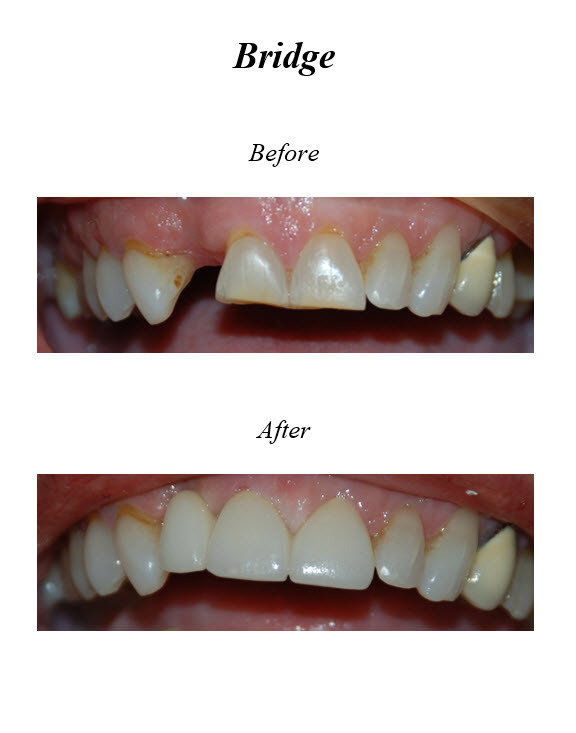 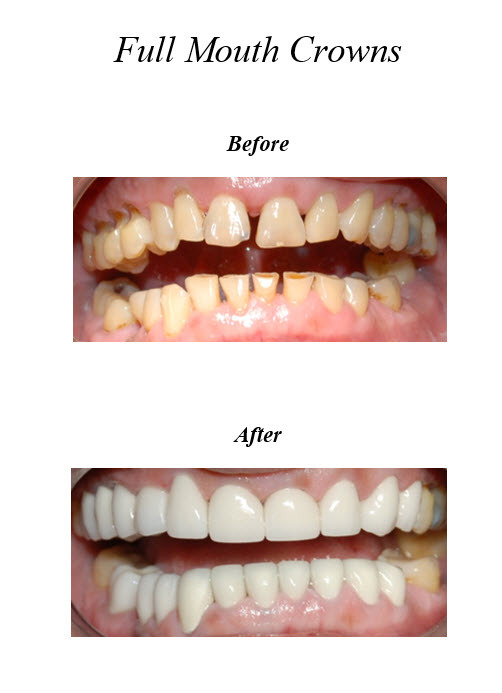 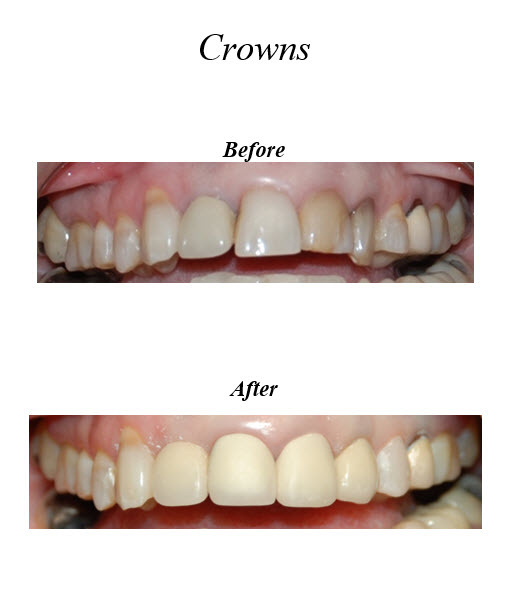 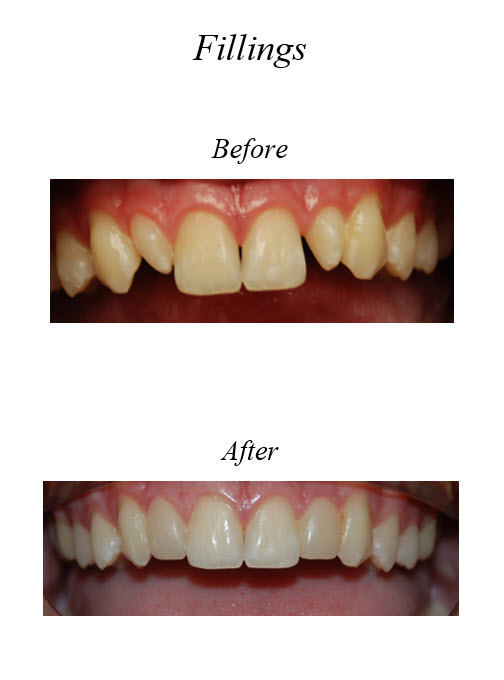 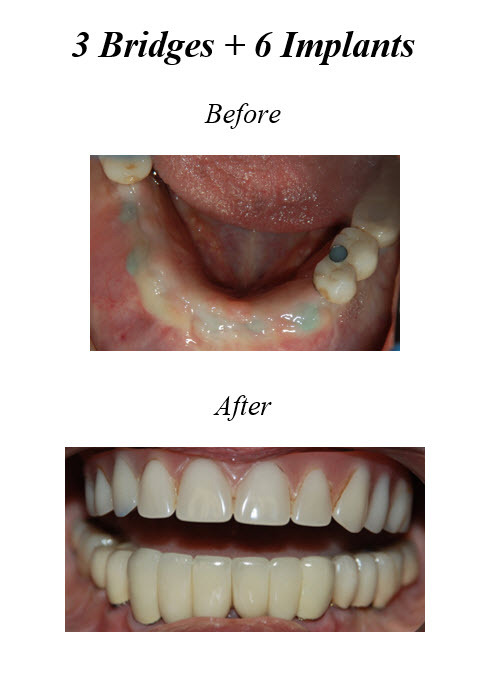 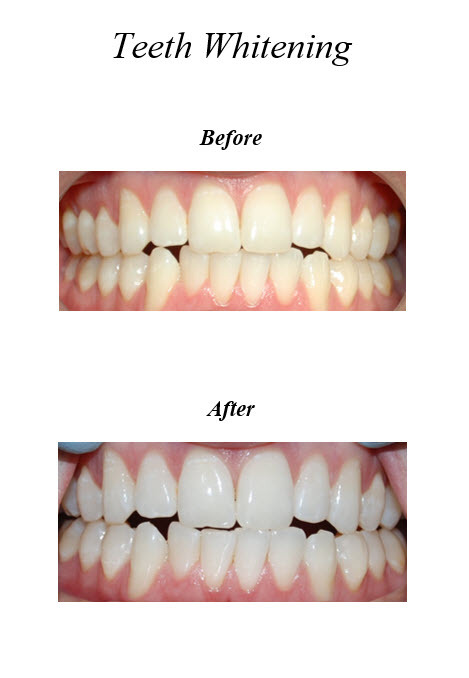 We invite you to explore our Smile Gallery below for a small sample of our work. 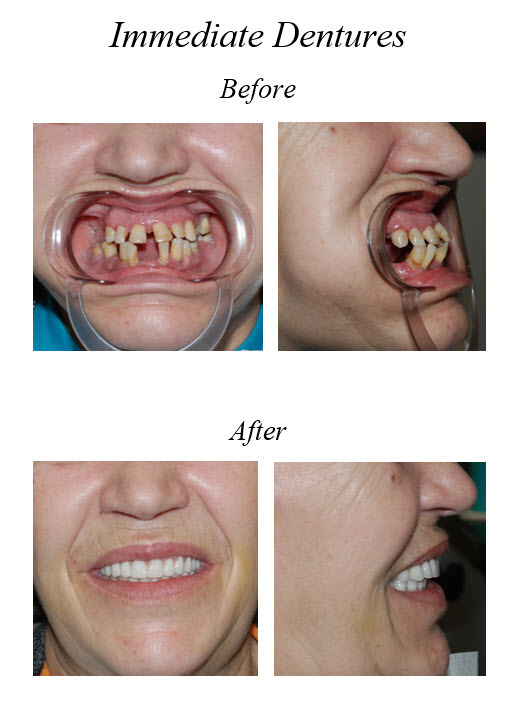 Click on any image to view in a larger format.